The case of Park View School raises questions about Ofsted’s independence, writes the OU’s Jacqueline Baxter. 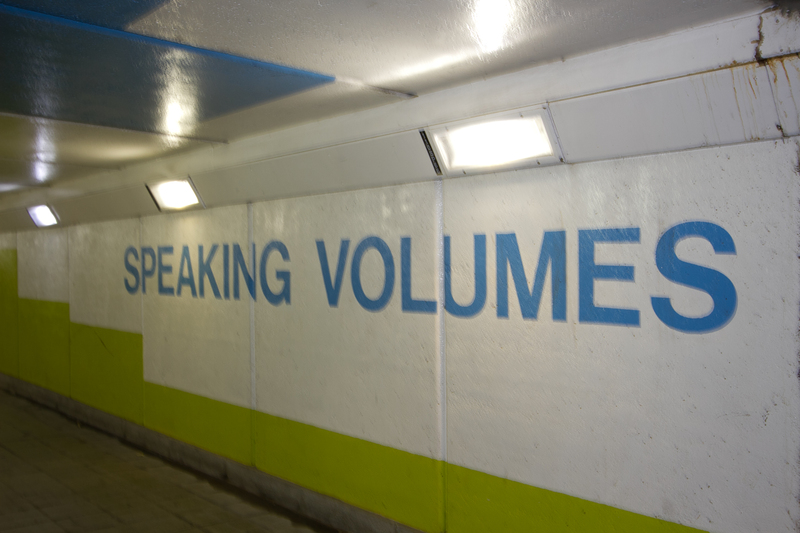 This is a link to my recent blog post on The Open University’s Platform – Openlearn you will need to CLICK ON THE TITLE ABOVE TO SEE THE BLOG. On Friday 28 March I gave the following presentation at a seminar called Governing by Inspection: Insights from International Perspectives, co-hosted by the Centre for Citizenship, Identity and Governance (CCIG) and the Centre for Research in Education and Educational Technology (CREET) at the Open University, Milton Keynes. It included speakers Dr Melanie Ehren (Institute of Education), Professor John Clarke (Open University), and Dr. Jacqueline Baxter (Open University). Since 2010 there has been rapid growth in the number of academies and free schools to open in England, with as many as 2,481 academies (DfE 2013) and 569 academy sponsors (GUK 2014) in operation today. Unfortunately the transfer of power and ownership from central government to schools and trusts does not guarantee an improved system for monitoring and delivering public services, nor does it guarantee improved accountability or transparency. 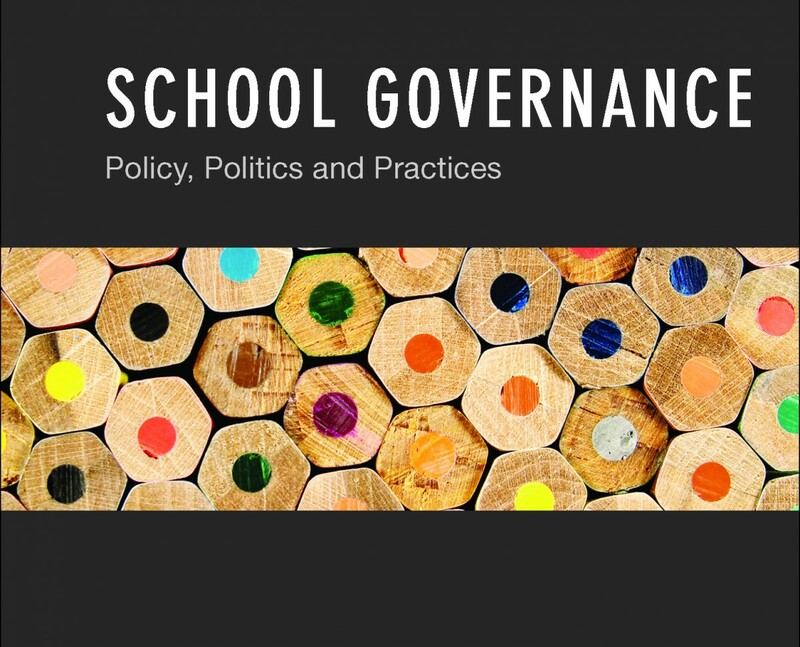 Schools are expected to embody practices of ‘good governance’ by utilizing the skills and expertise of professionals who can help shape high-risk decisions about finance, curriculum, standards, human resources, premises and student welfare. The spotlight is now firmly on school governors and their capacity and willingness to enhance accountability to the funders (DfE, EFA), the regulatory body (Ofsted) and to parents. Some very good points here Melissa. Do you know a ghost child? Are you possibly raising one? A report this week by the Association of Teachers and Lecturers (ATL) pinpoints a worrying new phenomenon – the institutionalised infant, a whey-faced creature, stuck in school for 10 hours a day, the child of commuting parents possibly, wandering from playground to desk to after-school club without real purpose, nodding off through boredom and fatigue.